Larry represents broker-dealers, banks and accountants facing a variety of litigation and enforcement actions. 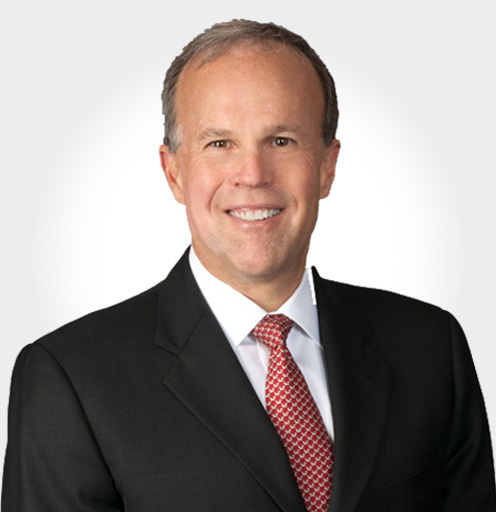 In a career spanning more than 30 years, Larry has tried numerous cases to verdict in courtrooms and in arbitration. In the regulatory realm, he has helped many clients successfully navigate enforcement actions filed the Securities and Exchange Commission. Larry has defended individuals and firms in actions brought by private end users arising from the sale of debt and equity derivative products, as well as sales practice claims filed with the Financial Industry Regulatory Authority (FINRA). He has handled class actions against banks, accounting firms, underwriters and corporate officers. Larry also has experience performing special compliance audits. Read Larry Polk’s full bio here.